Today I want to introduce you a very special brand, DELAGE, which offers us high quality leather handbags. Delage, as its name suggests, is inspired by the successful automobile company founded in 1905. 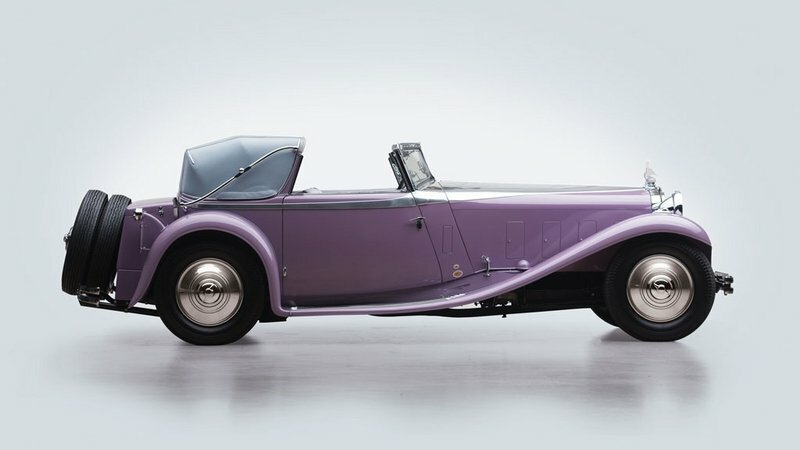 Many celebrities of the Golden Era owned a Delage car. The models were known as the highest expression of French elegance. With Delage cars women discovered the art of traveling, the joy of living through freedom and finally to drive a car was its ultimate expression. 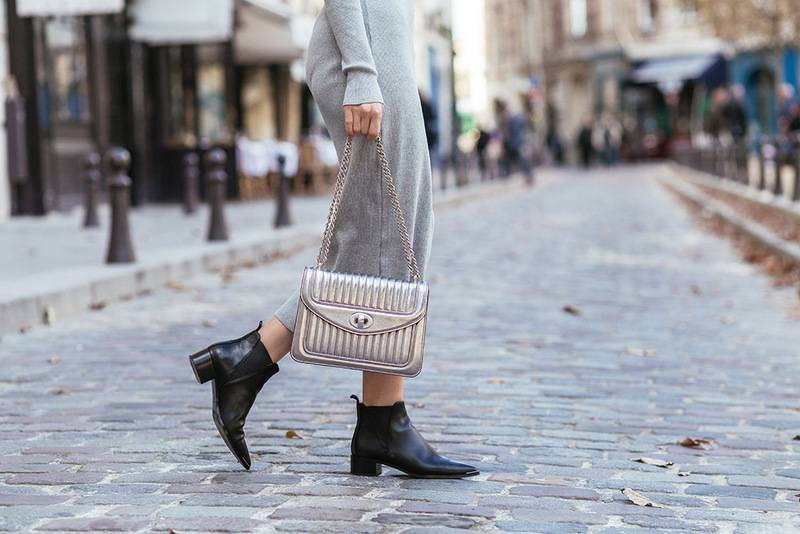 The Delage brand was born in early Twenties and their elegant and luxurious bags are telling us a story of beautiful leather objects. In harmony with the automobile's values, the Delage leather goods collections are made from the highest quality leather and provide durability and effortless style. The brand defines freedom and and timeless style. The Delage woman is always elegant. The Delage red, which is the car's company's emblematic color, is present in the inside of all the Delage bags. This color "discreetly expresses the strength of feelings and the attachment to life". Every season, for a new collection, Delage team defines specific new leather colors to keep it as elegant and beautiful as we all expect.